Cool dark place away from heat and sunlight. 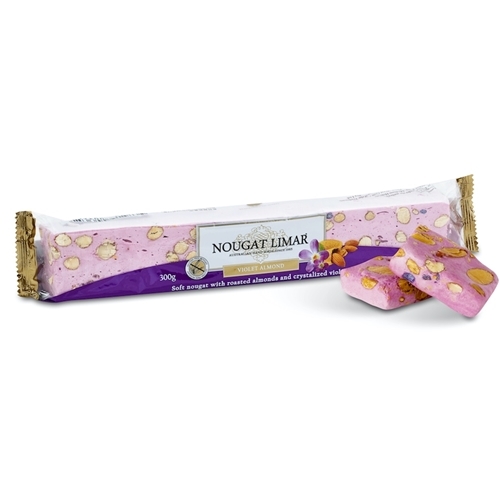 Nougat Limar is produced in batch runs. Once the Supplier receives your order they'll check stock and either allocate your Planned Dispatch Day or will advise when next batch run is scheduled. Please Note delays can be up to 2 weeks.